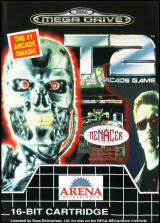 T2 : The Arcade Game	Contribute! 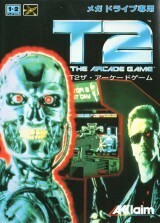 T2: The Arcade Game	Contribute! 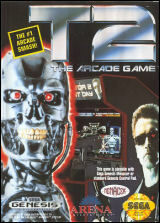 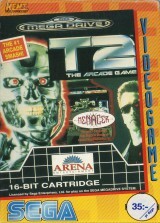 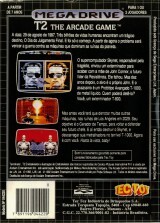 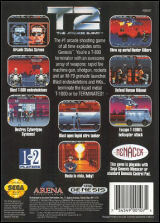 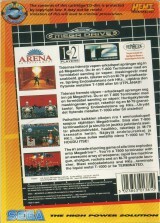 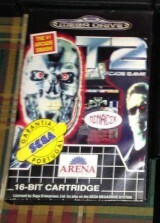 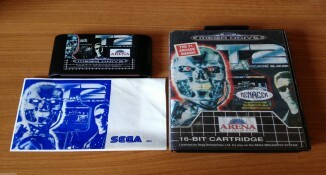 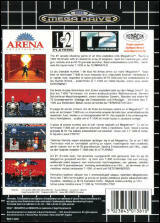 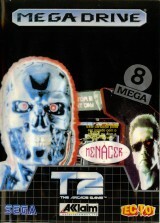 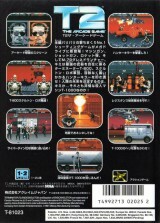 T2: The Arcade Game (Rental version)	Contribute!